For a limited time, Spotify is offering a free Google Home Mini, which normally retails for $49, with every purchase of a Spotify Premium for Family account. With Spotify Premium for Family you can have up to 6 accounts, all of which needs to be using the same address, for just $14.99 a month. The best part of this offer is that it does not only apply to new customers. Customers who already have Spotify Premium for Family can redeem their Google Home Mini here. You must reside in the United States to be eligible for this offer. 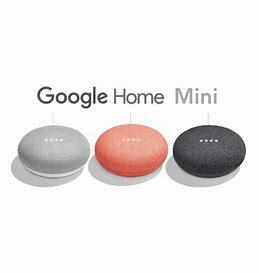 You have until 12/31/18 to take advantage of the offer and until 01/15/19 to redeem your Google Home Mini. You can get one step closer to your Google Home Mini by purchasing your Spotify Premium for Family here.